Start Your Adoption Process Today! 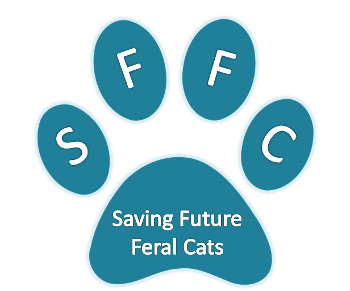 Please fill out the form below to submit your application, or Print this Form and e-mail to us at info@savingfutureferalcats.org. When Complete, please print the Adoptive Parent's Agreement form and inform us of form completion.